Over the last few years, jailbreak users have become accustomed to developers coming up with new and interesting tweak ideas, and releasing modifications through Cydia which are extremely complex and often contain a large settings bundle with a number of configurable options. In some instances, this is required and can more often than not, provide users with a lot of options, and important they give the illusion of value for money. But sometimes producing something extremely simple can be of equal benefit to users. With the popularity of the iPhone 4S’ Siri software, we can safely assume that the majority of iPhone 4S users activate and use the digital assistant on an almost daily basis. The same can probably be said for a number of non 4S users who are using the popular Spire tweak by Grant Paul which allows non official devices to download and run Siri through a proxy server. The one thing all of those owners have in common, other than their love for Siri of course, is the fact that they all need to press and hold the home button to activate the lovely assistant. Some users may have concerns about the constant usage of the single button and worry about it malfunctioning through over use, while others may just want something a bit quicker. A developer known as Freemanrepo has those users in mind with the release of his ‘SiriBoard’ tweak. SiriBoard is very similar to the LockAssistant offering (also developer by Freemanrepo) in the sense that it gives quick, one touch access to the activation of Siri making it not only quicker, but also taking the strain off the poor home button. SiriBoard is a very simplistic tweak which in no way offers any additional functionality to Siri as it merely exists to offer a quick launch solution for the voice analysis software. After installation users will find no additional settings to configure, as well as no dedicated preferences entries. 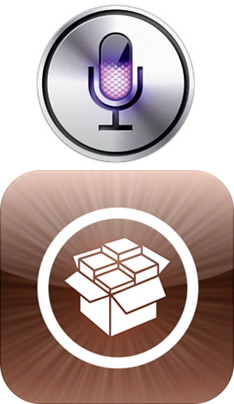 SiriBoard places its own icon on the device Springboard which functions in the same way as any other application icon – tap it, and Siri launches as normal. The icon itself does look very nice on the Springboard and although this isn’t the most in depth modification you are ever likely to see, it will provide some benefit to a large user base who use Siri regularly. 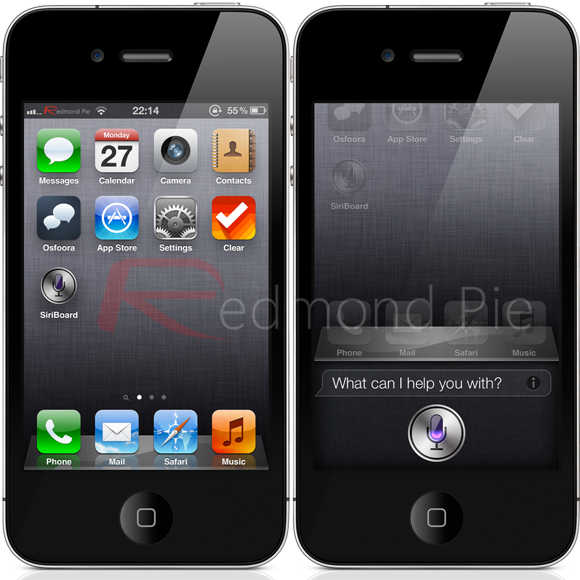 SiriBoard is available as a free of charge download from the BigBoss repository and requires a Siri capable device running iOS 5 or above.